Suffice it to say that the announcement of HBO’s Confederate, an alt-history speculative drama series that thinks it’s a good idea to ask, “hey, what if slavery was still legal?,” raised a lot of eyebrows. Not least at its rival Amazon Studios, where those raised eyebrows were presumably accompanied by some slow head shakes and bursts of laughter. You see, Amazon has also been developing a series based on the idea of an alternative outcome to the Civil War, but they were a whole hell of a lot smarter about it. America, meet Black America. 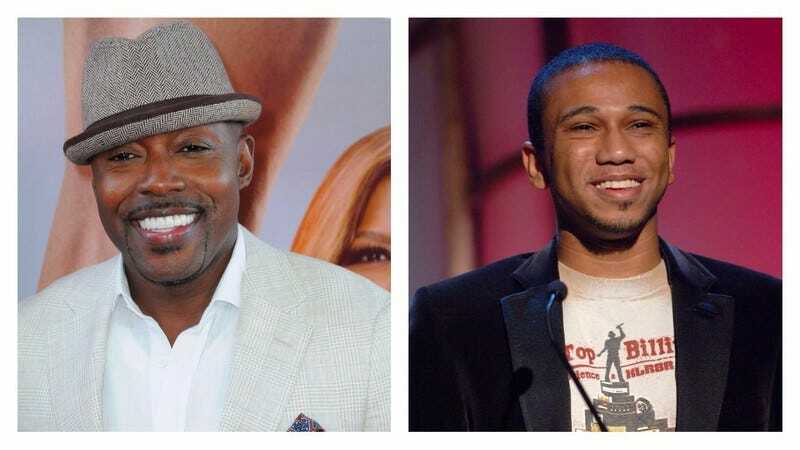 Deadline has details on the series, which comes from Straight Outta Compton and Girls Trip producer Will Packer and The Boondocks creator Aaron McGruder. Not only did Amazon have the foresight to have black people in key creative roles for a story about the lingering effects of slavery in America, it’s running with the premise that former slaves received the states of Louisiana, Mississippi, and Alabama as reparations in the post-Reconstruction period. Fast-forward to now, where the new country, New Colonia, has an uneasy relationship and violent history with its neighbors in the United States of America. As the show begins, America is in decline and New Colonia on a global upswing.